Once you've created your ServiceM8 account, follow this quick-start guide and you’ll be up and running fast. Try out some of the core features of ServiceM8 to see how it will fit into your business. Download the ServiceM8 app from Apple's App Store and log in. Click the New Job button and enter the client and job details. Drag the newly created job onto your own staff icon in the schedule. Navigate to the job site, take photos, and add notes about work done. Add labour and materials to the job and then send the invoice. View and approve the invoice over to your accounting package. Don't use a supported accounting package? Use the ServiceM8 Invoicing page to record a payment against a job. Use a supported accounting package? Basic account setup which also helps you understand how ServiceM8 works. Upload your logo and set your basic business details & preferences. Import your clients and materials from your accounting package, and export completed jobs to your accounting package as invoices. If you have an existing list of clients and items you can import them into ServiceM8. If not, that's not a problem, just enter clients and items as you need them. Send invites to staff and set their access levels. We've got plans that will suit your business & a roadmap for how to implement ServiceM8. Select a pricing plan that works for your business — change it anytime. Lock in a day from which your business will go live with ServiceM8 (Mondays are good). 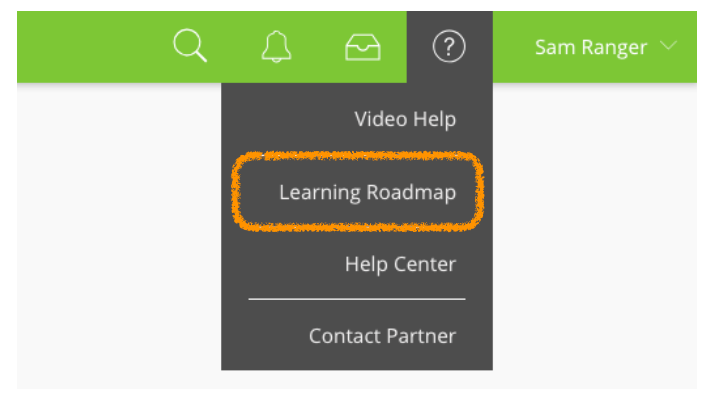 A structured series of help videos & articles for all staff, starting with the basics — access the Learning Roadmap through the Help icon in the Online Dashboard. Tidy up your account and start scheduling work so you can hit the ground running. If you have test jobs and clients you want to remove you can use our cleanup wizard to remove any unwanted test data. Once you've cleaned up your account, start scheduling outstanding work and new jobs to your start day & after. Get in touch with a local ServiceM8 partner for full setup and training packages. Not sure if ServiceM8's the right fit? Watch our 'Introduction to ServiceM8' video, demo & FAQs. Start a chat below or send an email to support@servicem8.com.